PHBA. 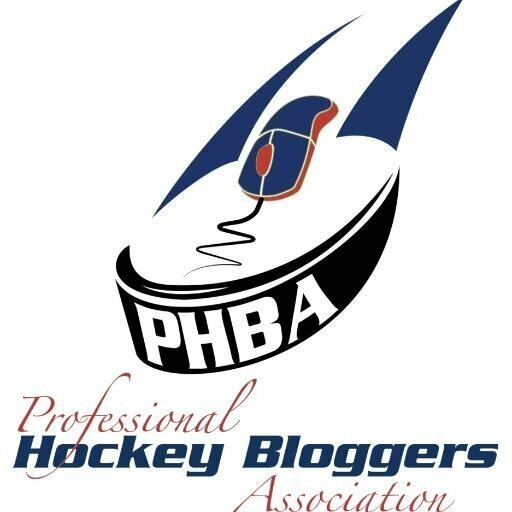 That’s right folks, the Professional Hockey Bloggers Association. As part of their duties, they decided all members would include a vote in this year’s NHL Awards (or at least our version of them), and were kind enough to include us at Jets Nation in the voting process. so here are my picks in comparison to the rest of the PHBA. the MVP would just be silly. but I just decided to go in another direction. Maybe it was my Winnipeg bias towards Toews acting up a little bit. in league scoring, you’re doing something right. likely win the award from the PHWA as well). completely leaving Marty St. Louis off of my list. from Winnipeg and will always love the guy. was, the Vezina was pretty damn short. goaltenders team was, and shifted guys a few spots accordingly. damn well for it as well. season, and is more than worthy of a Vezina nod. numbers are absolutely staggering to look at. probably bump him down a couple spots. the actual difficulty of a player’s TOI. to the extreme of many others. might actually be taking note of the guy. of players from the Western Conference, and a couple Boston Bruins. Central for the next 15-20 years. rookie defenseman is extremely difficult. and this award, but it bothers me how often it goes to forwards. likely be a Norris candidate in the future. consider, but I don’t see them as the end-all-be-all. but he plays some of the toughest minutes). season, and deserves recognition for it. become another loaded with talent flub like the Edmonton Oilers? team, who managed to pull themselves into the playoffs. AGAIN. It’s a travesty that Babcock doesn’t already have an Adams. This year is as good as any to give him one. He deserves it. I’m a smrt dude). Let me know in the comments section!